Take a walk. Stretch your legs. Ski downhill fast...or slow. Breathe some fresh mountain air. Get tired. Be inspired. Live now. Join Michael Milton, one of Australia's most successful athletes, on an adventure. Need to do some team-building or set some challenges? Maybe your delegates or staff want to have some fun. Why not book Michael as your keynote speaker and package it up with something physical? Try a guided bike tour, some mountain biking, a day's skiing or even a bike race to get delegates' hearts pumping. 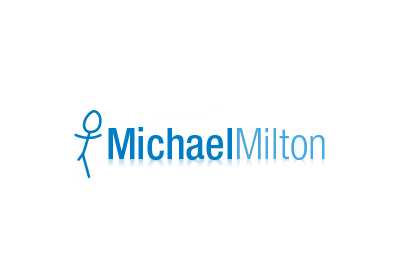 Michael is an inspiring and popular motivational speaker and an experienced and interesting guide. For a limited time we are offering a 20% discount on Michael's speaking fee for anyone who also books a tour. Check out the various tour and adventure options here.